You could buy a 50% share of this property for £75,000 through the FairShare shared ownership scheme. See the FairShare illustration below for typical monthly mortgage and rent costs. 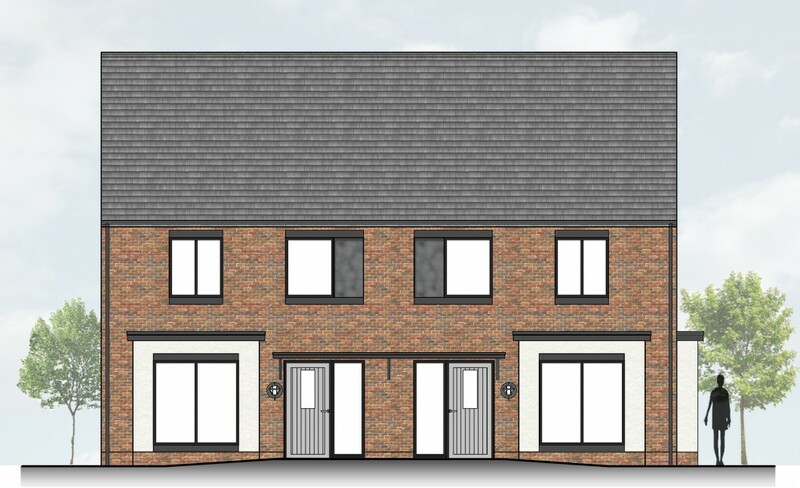 An exciting new development of only 24 affordable homes available to buy with FairShare. Designed by renowned local architectural practice JNP architects, the focus of the design is contemporary affordability with each home boasting a high level of insulation that is aimed to keep heating costs to a minimum. The location of St James Park is second to none, situated mid-way between Hillsborough and Moira, just off the main Hillsborough and Moira Road. The small hamlet of St James offers an excellent convenience of location with three of the Province’s main arterial routes; the M1; the A26/Airport Road and the A1 Sprucefield/Newry dual-carriageway all easily accessible.